After the spending spree of the holidays, most of us wouldn’t mind cutting costs in the New Year. DIY projects and homemade things never looked better than after a full month of gift buying. There are many ways a cost-conscious pet owner can save cash any time of year with help from your friends at OVRS. 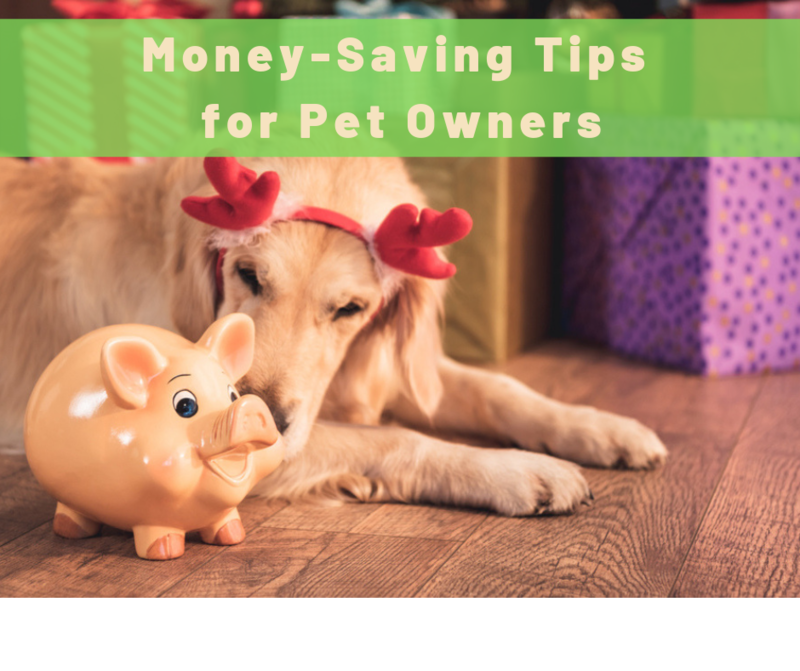 Here are are our 10 best money saving tips for pets owners that will be a benefit to you, as well as your favorite fur friend.